More than $28 million in general payments related to blood thinner medication Xarelto were made to physicians in 2015, according to recently updated data compiled by ProPublica. The investigative journalism site added disclosures for 2015 to its “Doctors for Dollars” interactive database, which shows how much money each physician or teaching hospital received from companies for specific drugs. About $2 billion in general payments are made to 618,000 physicians each year with an additional $600 million going to teaching hospitals. General payments include cover for promotional speaking, consulting, meals, travel, gifts and royalties. Out of all the drugs in 2015, companies spent the most in payments to physicians for Xarelto. Rheumatoid arthritis drug Humira and diabetes drug Invokana came in second and third with $24.9 million and $20.9 million respectively. While the practice may seem like a common occurrence in the pharmaceutical industry, the consequences can be real. An analysis from ProPublica found that doctors who receive payments from the medical industry tend to prescribe drugs differently than those who don’t. From August 2013 to December 2015, a total of $56.3 million payments related to Xarelto were made by 10 companies to 113,850 doctors. Billions of dollars are flowing from the medical industry to doctors and even though physicians often dispute that payments sway their behavior, the evidence is there. Several studies have also confirmed ProPublica’s finding of bias from doctors receiving payments. 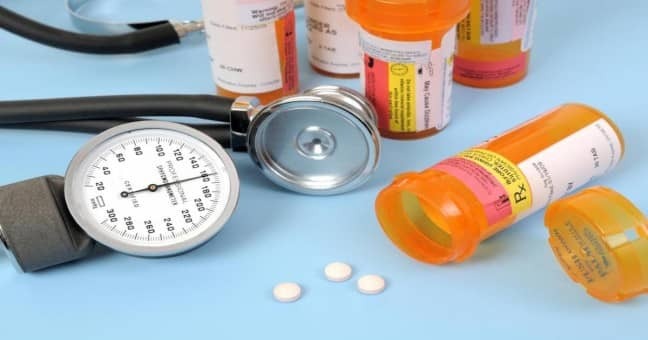 A study published in JAMA Internal Medicine in May 2016 similarly found that physicians who receive money tend to prescribe brand-name drugs at a higher rate. The updated information comes in light of thousands of lawsuits filed against the makers of Xarelto. Plaintiffs claim that Bayer Healthcare and Johnson & Johnson subsidiary Janssen Pharmaceuticals failed to warn doctors and patients of potentially lethal side effects, including internal bleeding. Xarelto was introduced to the market in July 2011 as a safer alternative to existing blood-thinning medication. However, by late 2012, reports began surfacing that Xarelto was causing adverse side effects. The four lawsuits chosen to act as bellwether trials, which allow test cases to guide how both sides will handle future litigation, were originally set to begin in February. However, they were rescheduled for March and then delayed again. The first is now scheduled to take place on April 24 in the Eastern District of Louisiana. The next three are set to begin in successive months.